What is it? This is what the Children of Israel asked when they saw the manna when it first appeared in the wilderness. Before it appeared they had been grumbling against Moses and Aaron because their bellies craved more than what they had at the time. They were so dissatisfied that they spoke about their time of slavery in Egypt as if it brought back nostalgic memories for them saying, “We sat by the meat pots and ate bread to the full” (Exodus 16:3). Hashem heard their grumbling and told them He was going to put an end to it. He would give them quail in the evenings and manna in the mornings. They would have no more reason to complain. The LORD told Moses, “Behold, I am about to rain bread from heaven for you, and the people shall go out and gather a day's portion every day” (Exodus 16:4). He calls the manna “bread from heaven.” What does this phrase mean and why is it used? First, throughout the Scriptures the word bread is used as a general word for food. 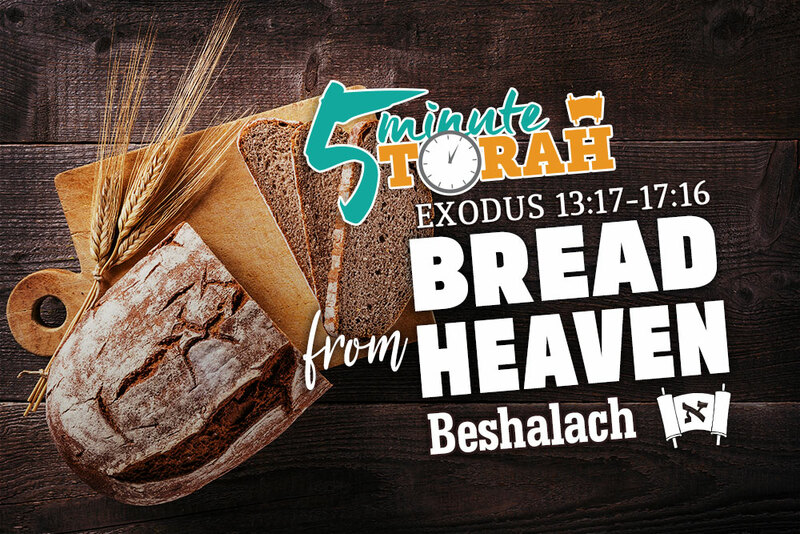 In this context it simply means that the food Hashem is going to provide for them is going to be unlike any food they have ever eaten. It will be something miraculous and of a divine nature. How so? In Parashat Bo we learn about the final three plagues with the culmination being the death of the firstborn. This is the final act of God that released the Children of Israel from the grip of Egyptian slavery. But right before this final plague is poured out, the Children of Israel are given instructions for the Passover Lamb and all that went with it. They were to take a male lamb without blemish on the tenth day of the month and keep it until the fourteenth day when they would slaughter it. They would then smear some of its blood upon the doorframes of their houses so that the firstborn of the Israelites would not face the same fate as that of the Egyptians. That night they were to eat it “roasted on the fire; with unleavened bread and bitter herbs” (Exodus 12:8). And whatever was not eaten was to be burned in fire. They were to eat it in a special way: “with your belt fastened, your sandals on your feet, and your staff in your hand. 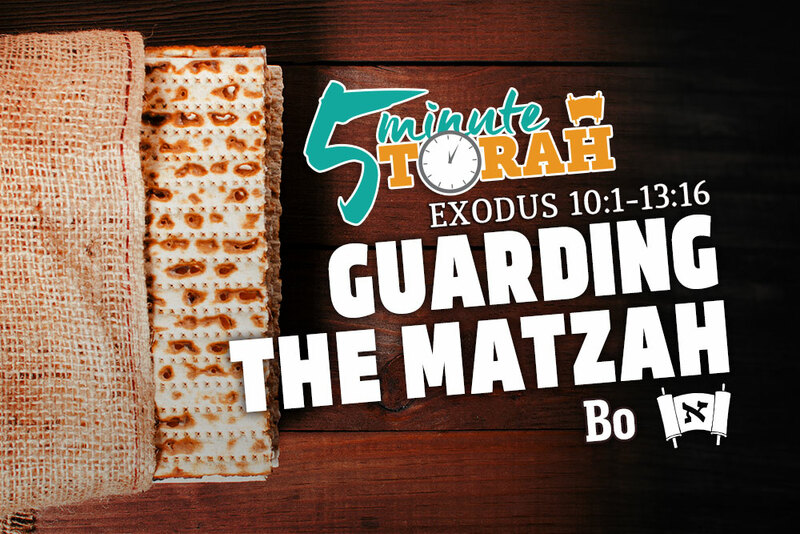 And you shall eat it in haste” (Exodus 12:11). 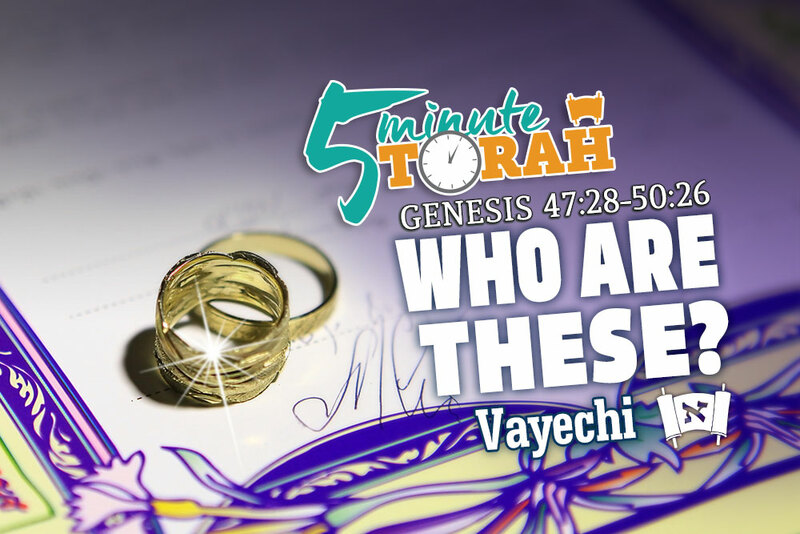 Is this week’s Torah portion we learn about the reunion of Joseph and his family. 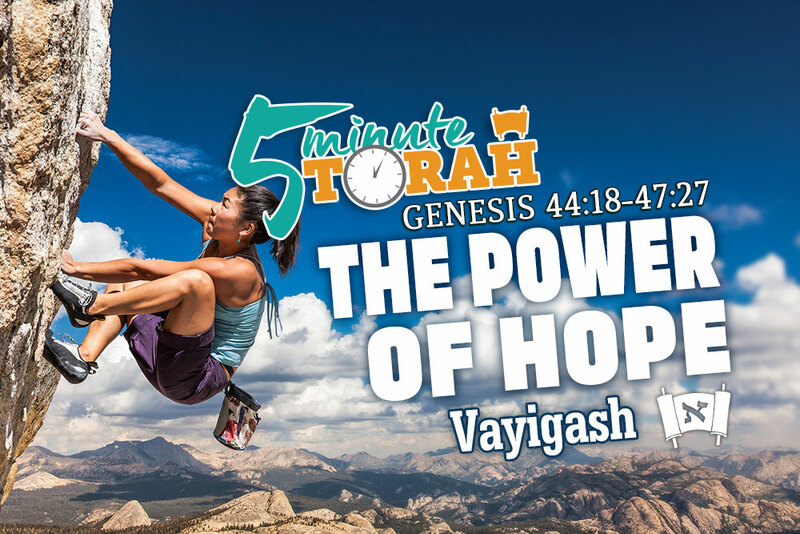 How appropriate for the name of the portion to be called Vayigash, which means, “and he came near.” After a long period of being apart from his family, Joseph was able to come near his family. Not only did Joseph reveal himself to his brothers after the long wait for his plan to succeed, but he was also reunited with his father who had given up hope of Joseph’s survival years beforehand.